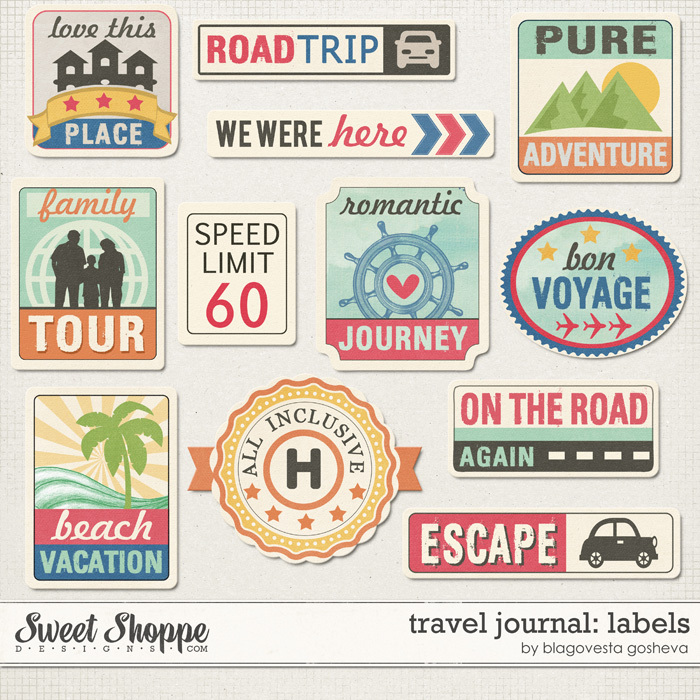 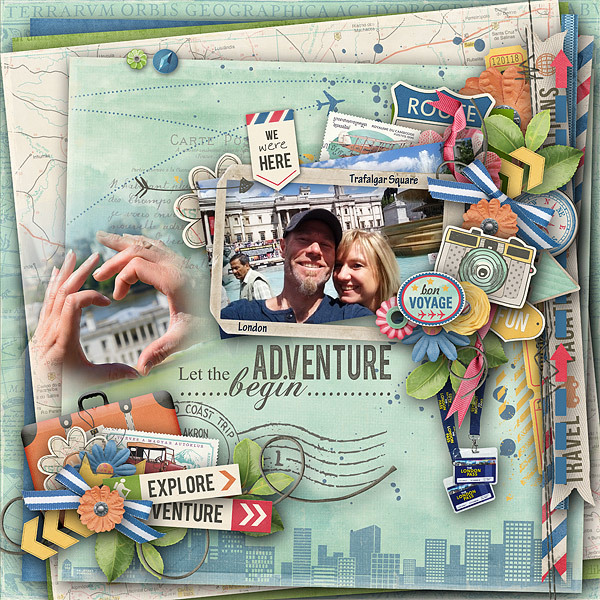 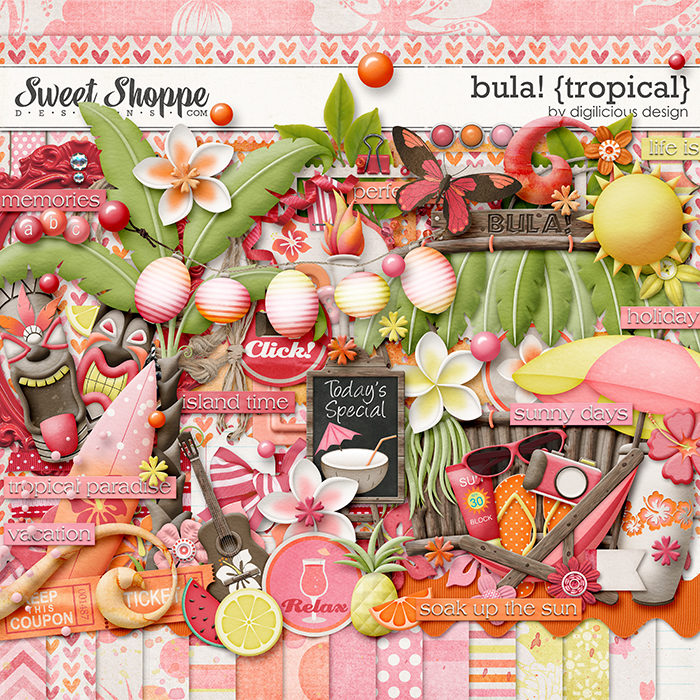 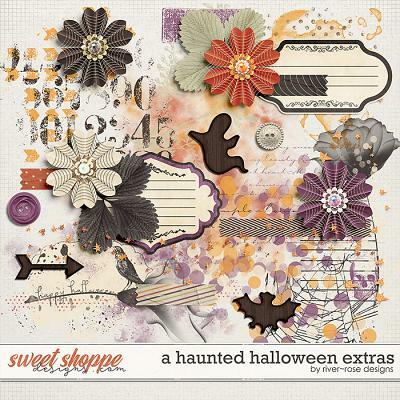 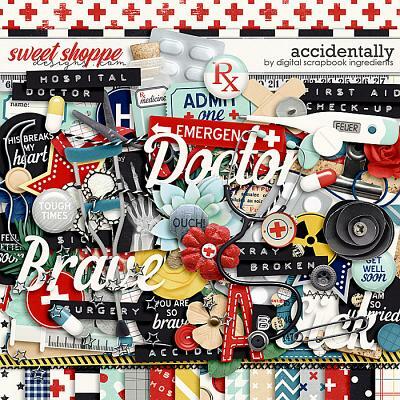 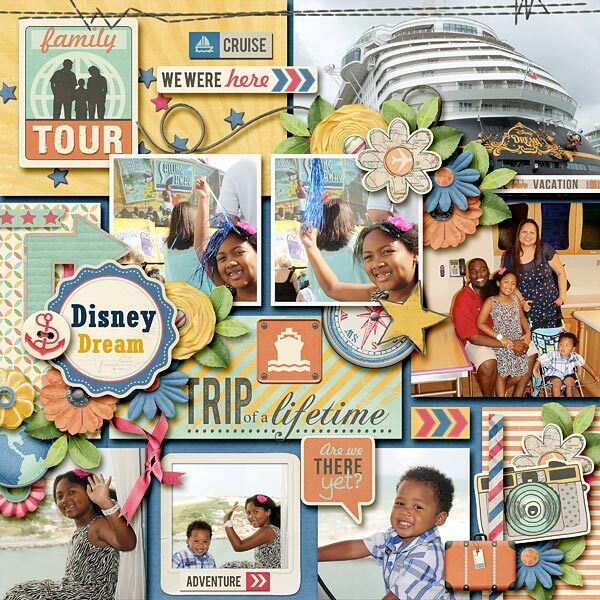 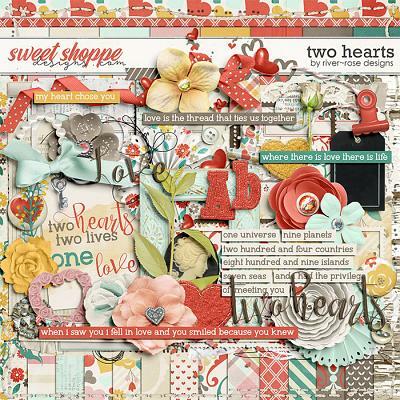 A digital scrapbooking collection by Blagovesta Gosheva. 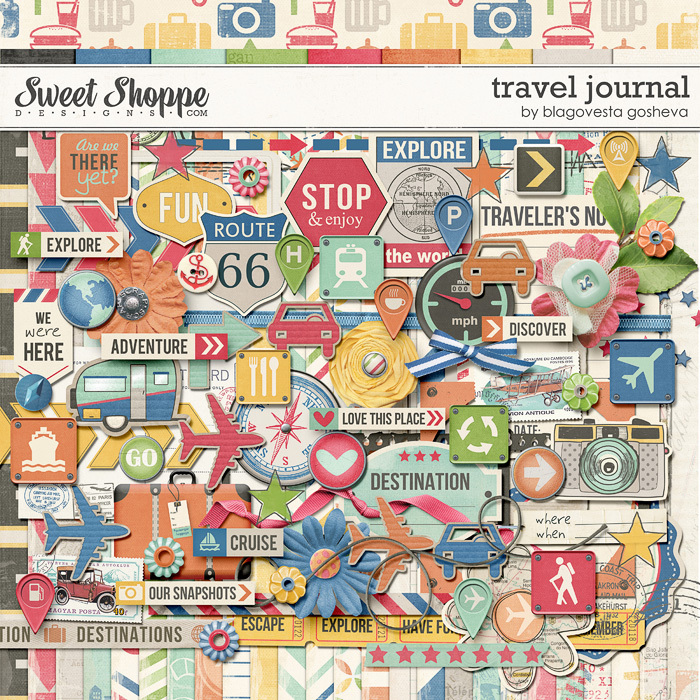 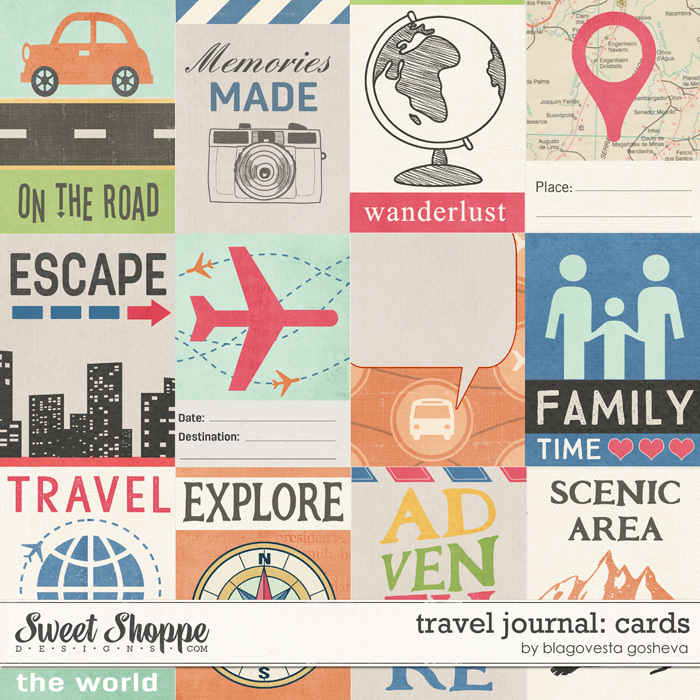 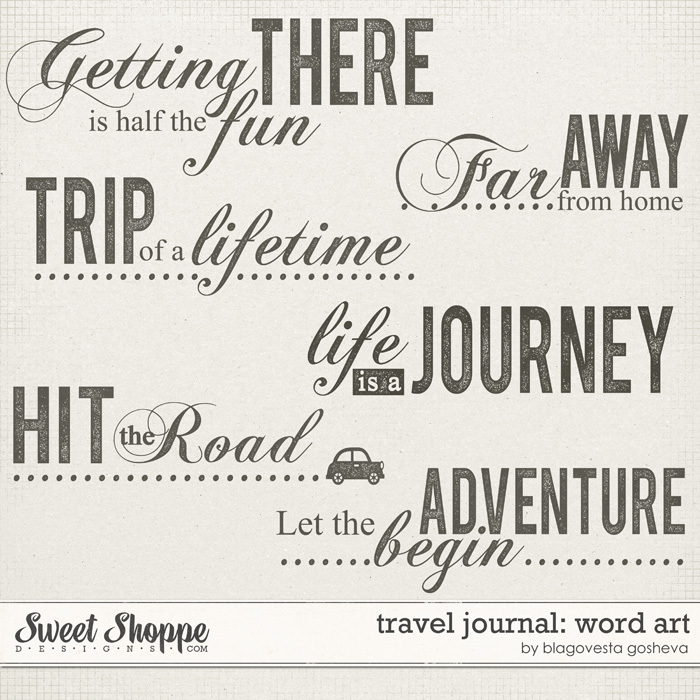 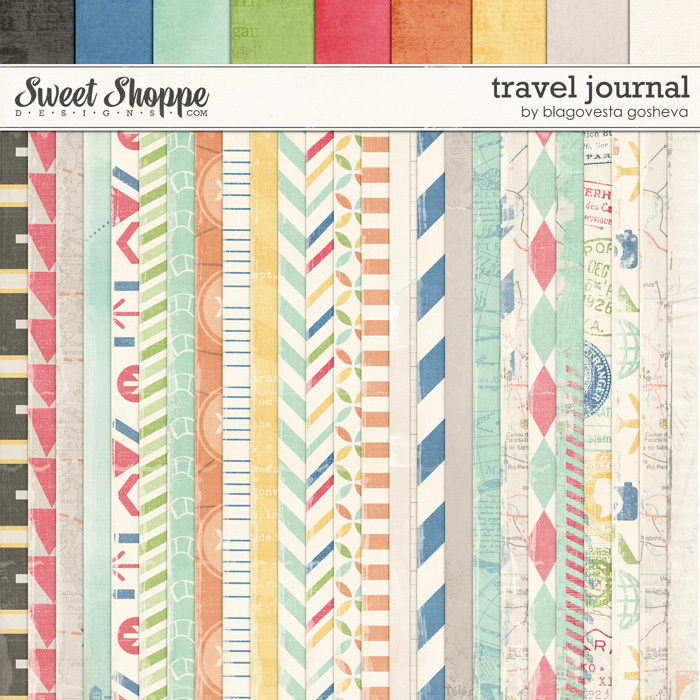 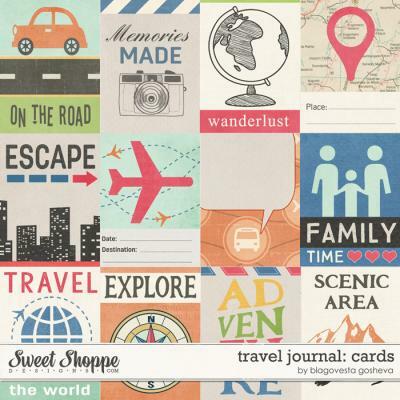 Capture you travel adventures with this versatile collection, full of unique elements and papers. 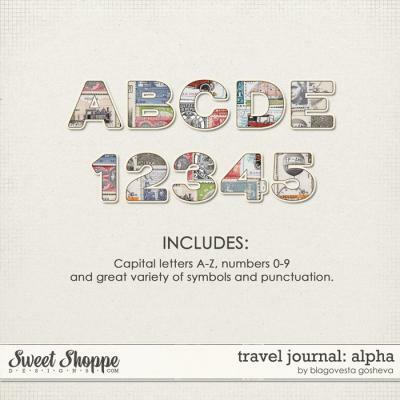 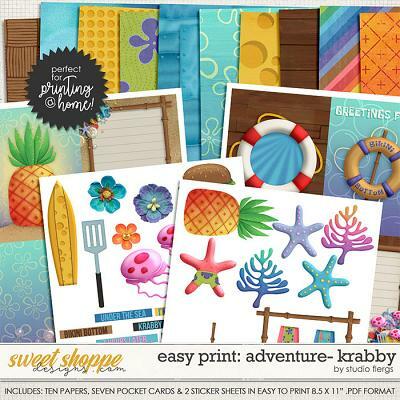 Includes Full kit, Alpha, Cards, Word art and Labels. 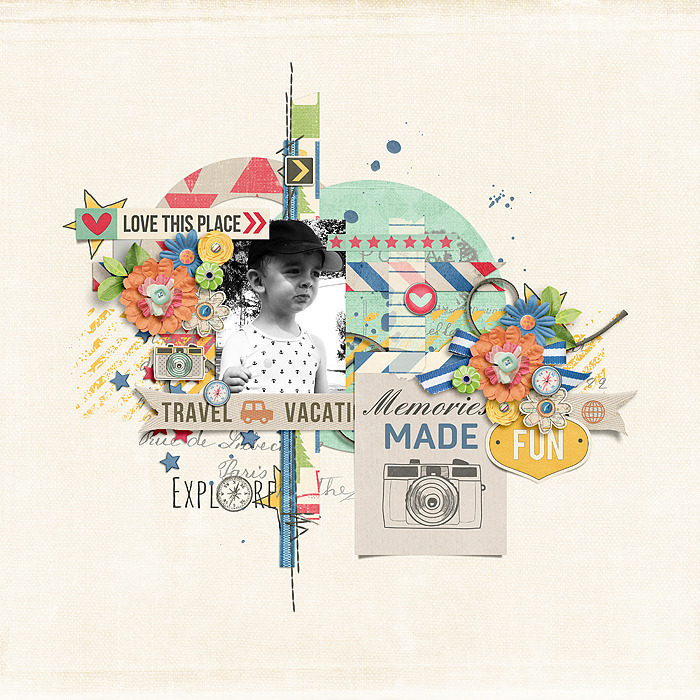 All elements and papers are created at 300 dpi for quality printing in jpg/png format. 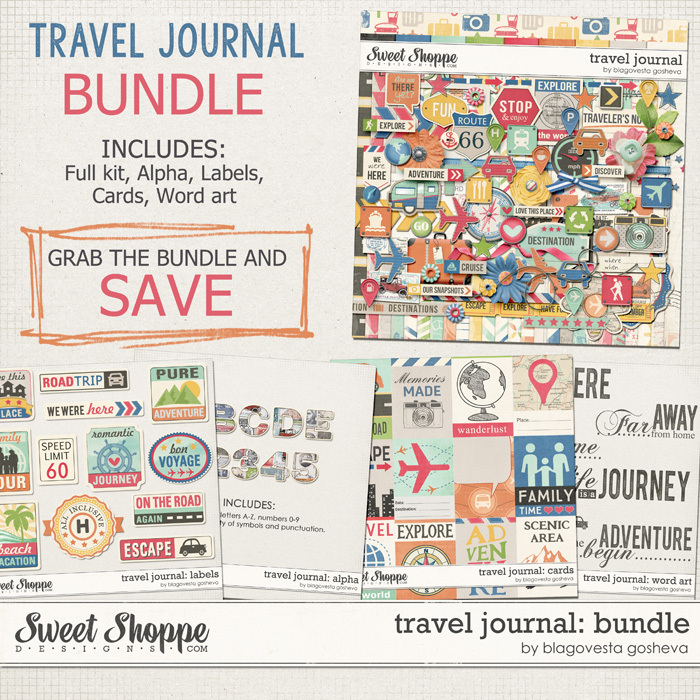 You may also buy Travel journal coordinating kit and add-ons sold separately (see the Related products section below).